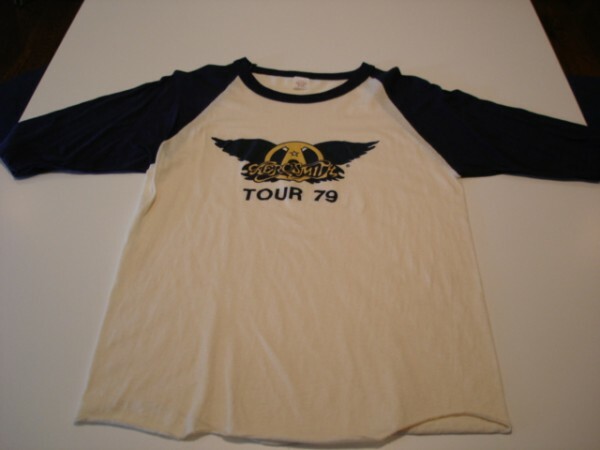 Thanks for visiting our Aerosmith Shirts Homepage on The Band Shirt Archive. 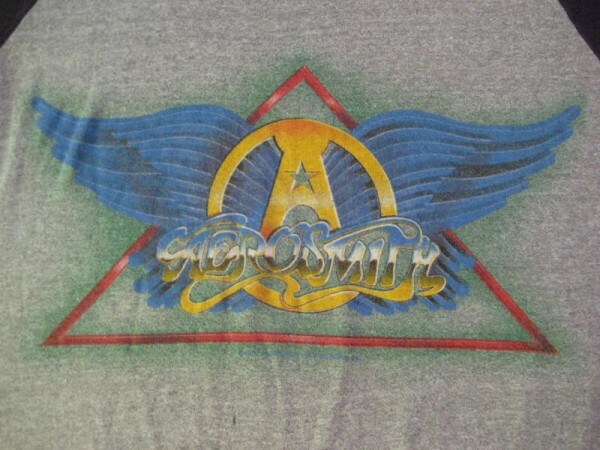 We've attempted to collect all the best of Aerosmith apparel for sale in one place to making finding the perfect shirt easy. 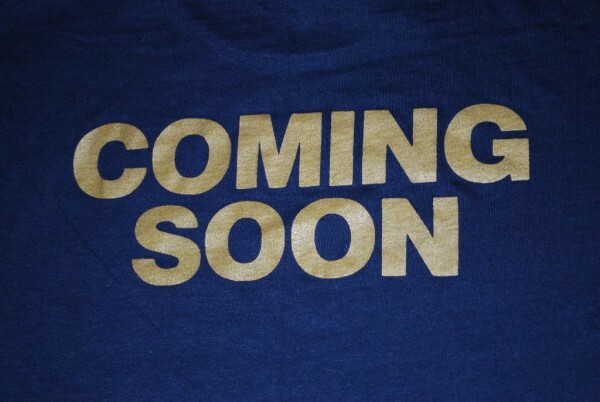 You can currently find 245 items for sale right here. Still running strong and releasing a new album on their 40th anniversary, "The Bad Boys from Boston". 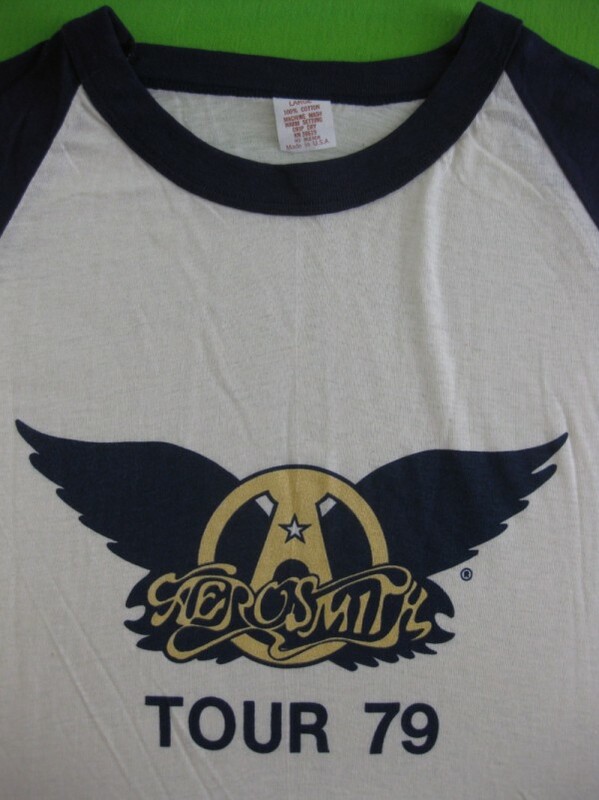 Aerosmith shirts will forever be staple of rock and roll shirt collections around the world, and we have almost two dozen shirts in our archive. 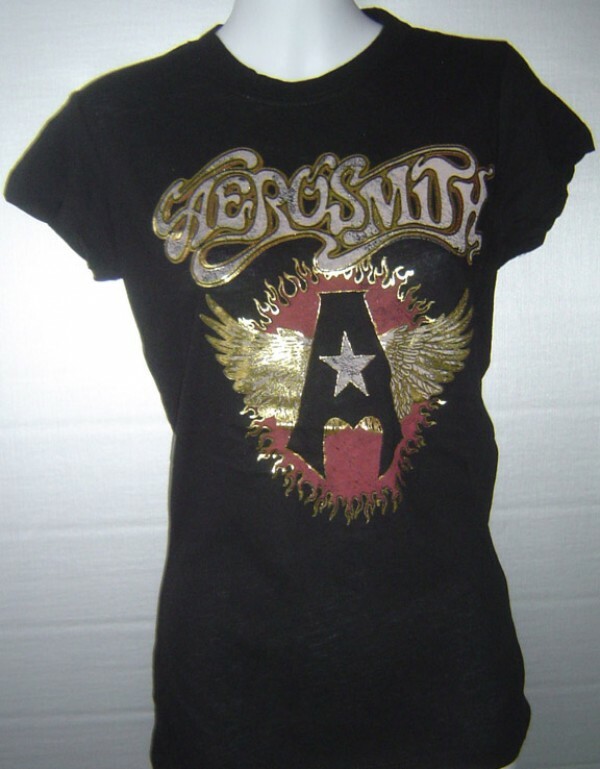 You're here because you're looking for an Aerosmith shirt, right? Well, get on it! 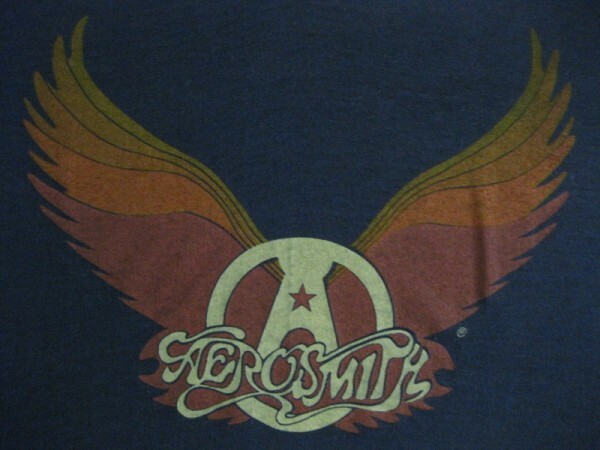 If you've got an Aerosmith shirt you'd like to share with the world, add it to our archive today!